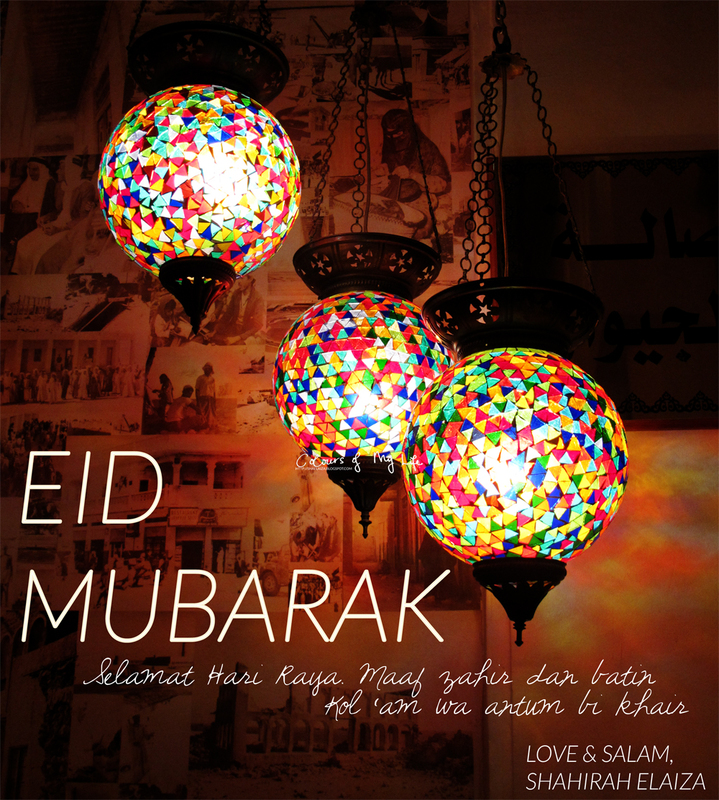 Muslims in New Zealand will be celebrating Eid ul-Fitr tomorrow, inshaAllah. a very happy and blessed Eid to my family, loved ones and friends! To those who are near, I am excited to see you all tomorrow. To those who are far from sight but close to my heart, I am missing you this Eid. May Allah swt accept our efforts throughout the month of Ramadhan and inspire us to be steadfast in our worship and good deeds. "But those who believe and work righteousness,- no burden do We place on any soul, but that which it can bear,- they will be Companions of the Garden, therein to dwell (for ever). And We shall remove from their hearts any lurking sense of injury;- beneath them will be rivers flowing;- and they shall say: "Praise be to Allah, who hath guided us to this (felicity): never could we have found guidance, had it not been for the guidance of Allah: indeed it was the truth, that the apostles of our Lord brought unto us." And they shall hear the cry: "Behold! the garden before you! Ye have been made its inheritors, for your deeds (of righteousness)." happy eid! !have a gr8 time !!! eid mubarak sha darling :)) sorry body and soul. hope u had a great, beautiful eid in nz. Kullu Am wa Antum bi Khair.